Aren’t men the hardest people to buy for! My dad for sure has too many socks for me to justify buying yet another pair for him. Women are easy – flowers, chocolate, wined and dined or in my case a pair of shoes (size 3.5 if any suitors are wondering). Men however – it’s a whole different ball game. Whether it’s because they’re a different species to us women or they’re just unreasonably fussy – birthdays, Christmas, Father’s Day all send me into a mad panic. 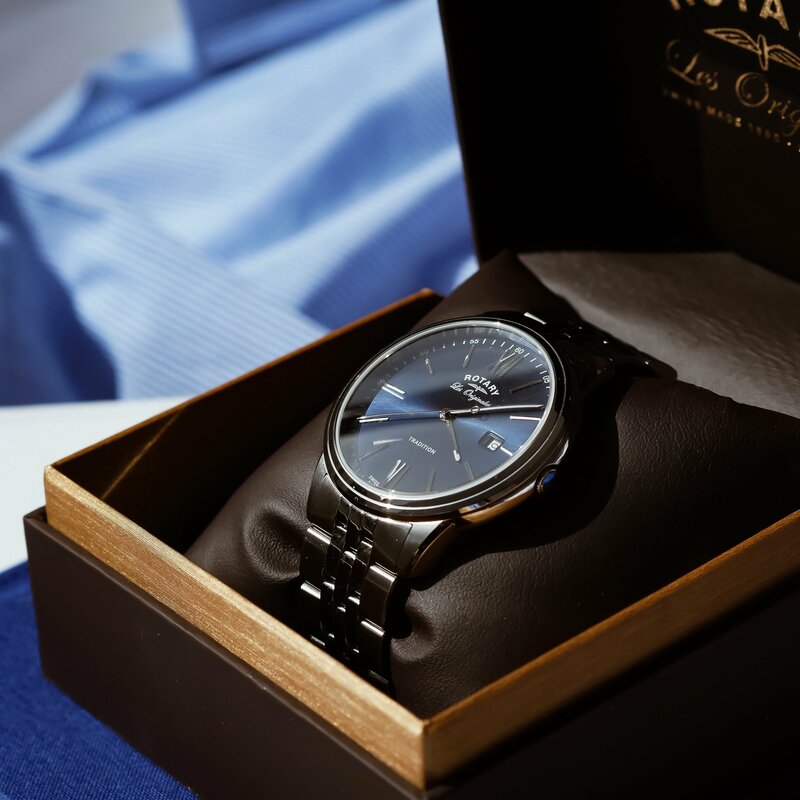 So I thought it would be a good idea to put together a last minute Father’s Day gift guide that you could quite possibly order next day delivery and be all sorted for Sunday. 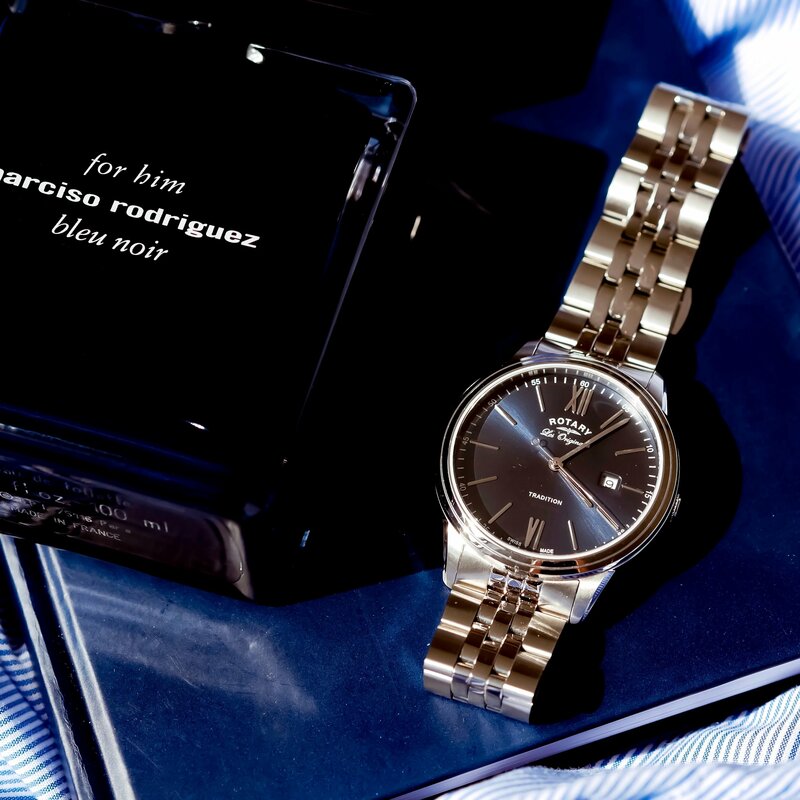 OK LET’S THINK BASICS…TYPICAL BLOKES LIKE WHISKY, WATCHES AND FRAGRANCES. 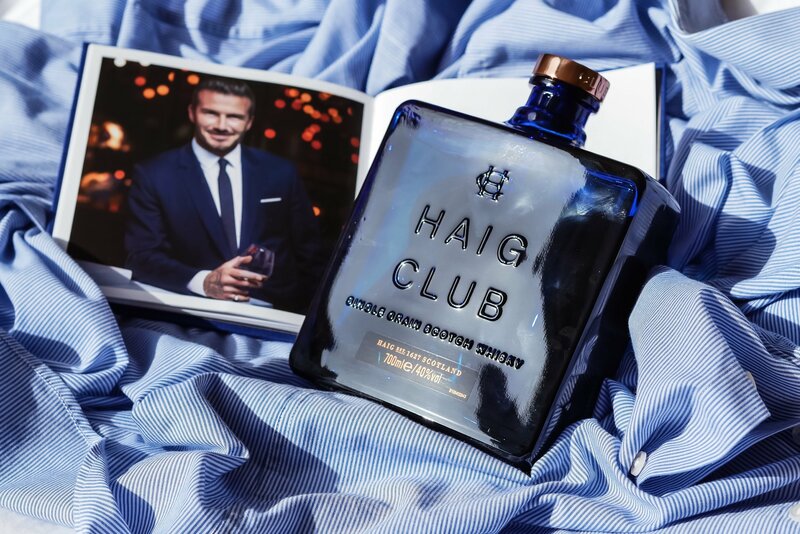 Haig Club single grain whisky collaborated with David Beckham especially for Father’s Day which you can pick up from Selfridges or order online. 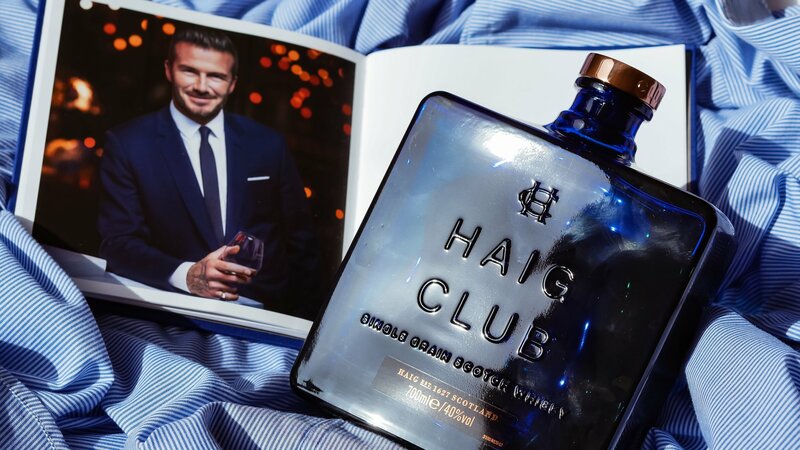 Considered the oldest whisky dynasty in Scotland and described by David Beckham as ‘smooth and easily mixed’ a dad surely has to like it or at least appreciate the sentiment. 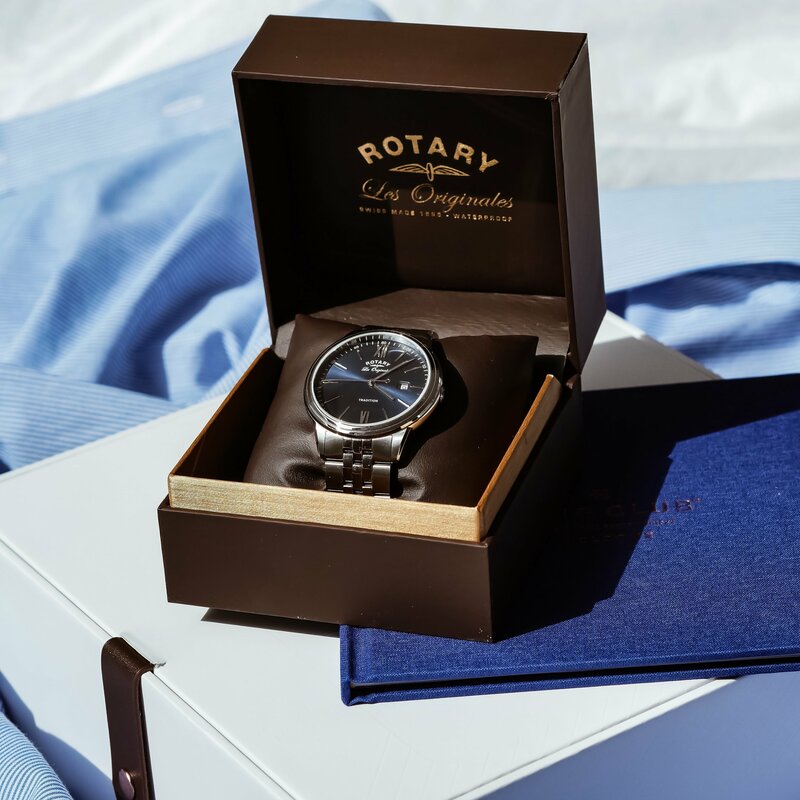 Secondly watches – you all know one of my favourite watch brands is Rotary. 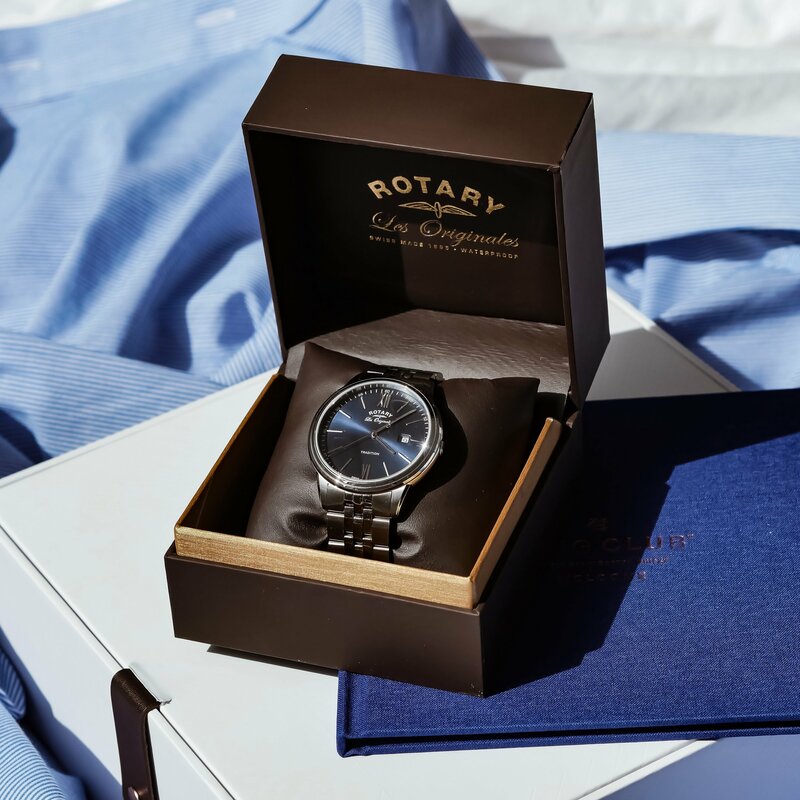 I’d treated my mum and nan to Rotary watches so thought it was only fair that my dad had one much to his reluctance. As much as Father’s Day and Mother’s Day is a marketing ploy to get us to spend our pennies it’s nice to have an excuse to show a little appreciation to the rents – considering how much they actually do for me. 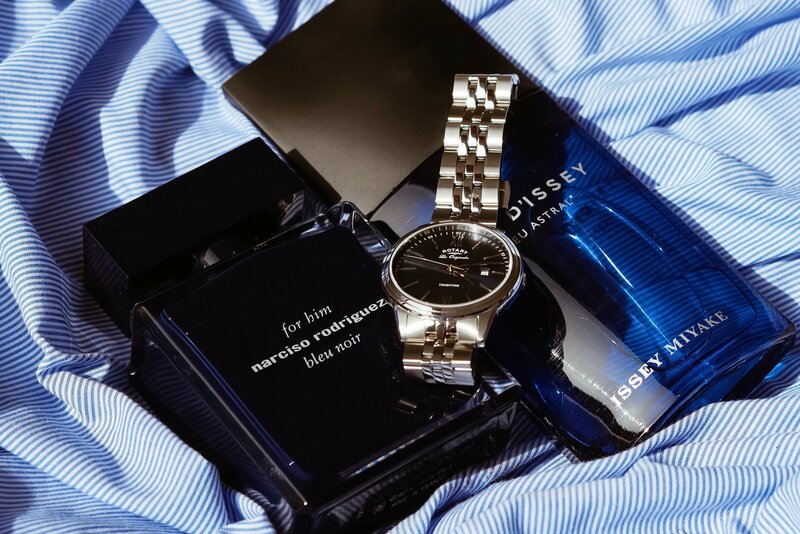 With so many styles to choose from again I referred back to the fail safe theory and opted for blue – every man’s favourite colour right? Two scents to die for, one for day, one for the evening. 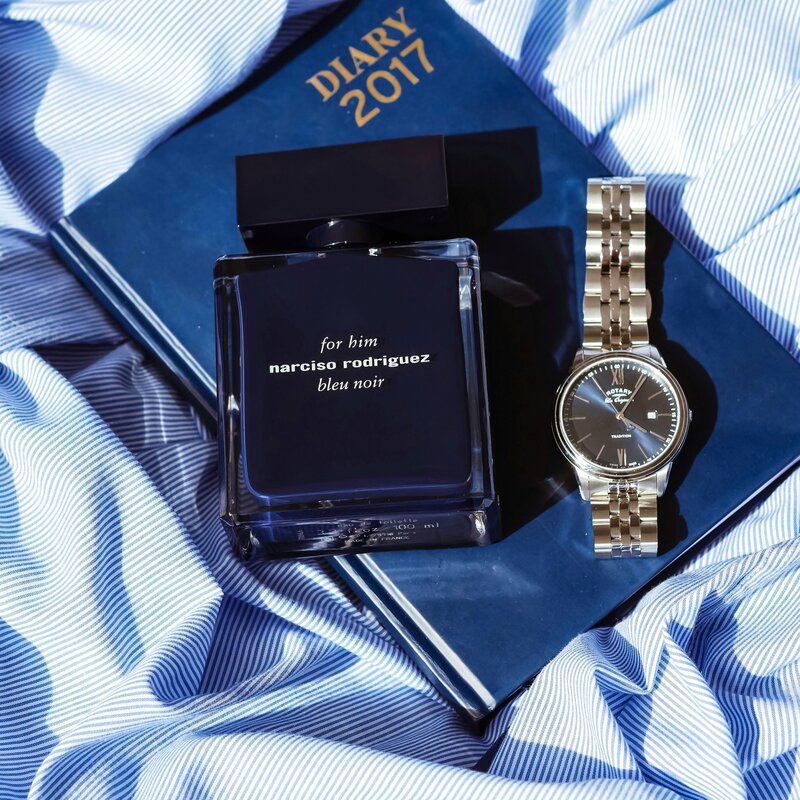 Narciso Rodriguez For Him Bleu Noir the perfect fresh fragrance for daytime wear. Even though labelled ‘Bleu Noir’ and translated blue night it’s aroma is clean, light and fresh. 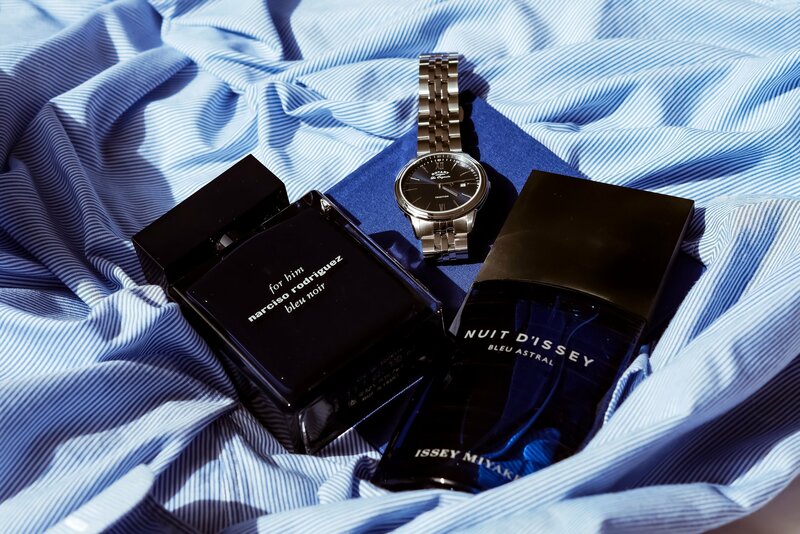 Issey Miyake’s latest launch ‘Nuit D’Issey’ is a much more deep musky scent. The composition is a woody-spicy with a leather backbone, described as sharp crisp and mysterious. For many years I actually wore men’s fragrances, sometimes preferring them to womens, this one was nearly pocketed for myself!